The Canada Mortgage and Housing Corporation expects its mortgage insurance total to fall to $535 billion by the end of 2015 according to figures in its latest annual report. The agency reduced its exposure to the market by $14 billion in 2014 and should see another $10 billion fall this year. The federal government has capped the CMHC’s total insurance for homes loans at $600 billion. Tighter lending restrictions and higher fees have reduced risk while boosting revenue at the agency with net income for 2014 at $2.6 billion. 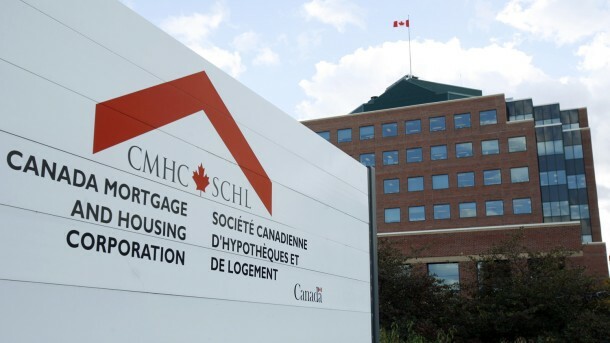 Average credit scores at origination were 731 for transactional homeowner and 760 for portfolio, and the average borrower equity in CMHC’s insurance portfolio has remained stable at 46 per cent. Other key figures show mortgage loan insurance claims paid during the year decreased by 4 per cent from 2013 while the arrears rate remained relatively unchanged at 0.35 per cent.